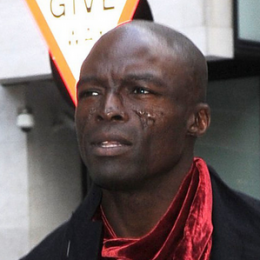 Did Seal Confirm Split From Heidi Klum Through His Tweet? 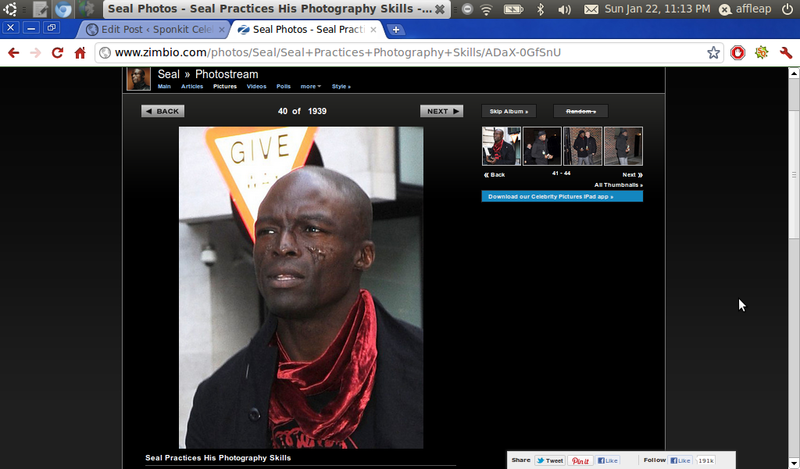 Heidi Klum and Seal were dealing a sudden split as reports suggested that there will be a divorce between the couple. The “Kiss From A Rose” singer posted a puzzling tweet: “The End,” on Friday. And the message has an image of star’s forearm bearing an imprint of a set of wings, which could suggest to his wife’s role as a “Victoria’s Secret” angel. Meanwhile, the cause behind the divorce remained a mystery. A statement was being prepared, which would be released soon, for the German supermodel while a spokesman for the singer didn’t respond to any calls. Is Jennifer Aniston Taking A Break To Focus On Becoming A Mom?